Barry Neil Fisher, age 65, of Bigfork, passed away suddenly in Kalispell on February 5, 2019. Barry was born on December 11, 1953, in Saskatoon, Saskatchewan, to Dan & Mildred Fisher. He grew up in Canada and moved to the U.S. in 1972. He spent several years in Southern California where he and his first wife had their three children before moving to Vail, CO, where he started his construction management company, BNF Construction. Barry was involved in many building projects in Colorado including Denver International Airport. Barry then built resorts all over the world for Ritz Carlton and later Marriot Corporation. Barry had an unparalleled zest for life. As a teenager, he played Canadian Junior Hockey and was drafted into the NHL. He loved all things fast including motorcycle riding, white water rafting, and heliskiing. 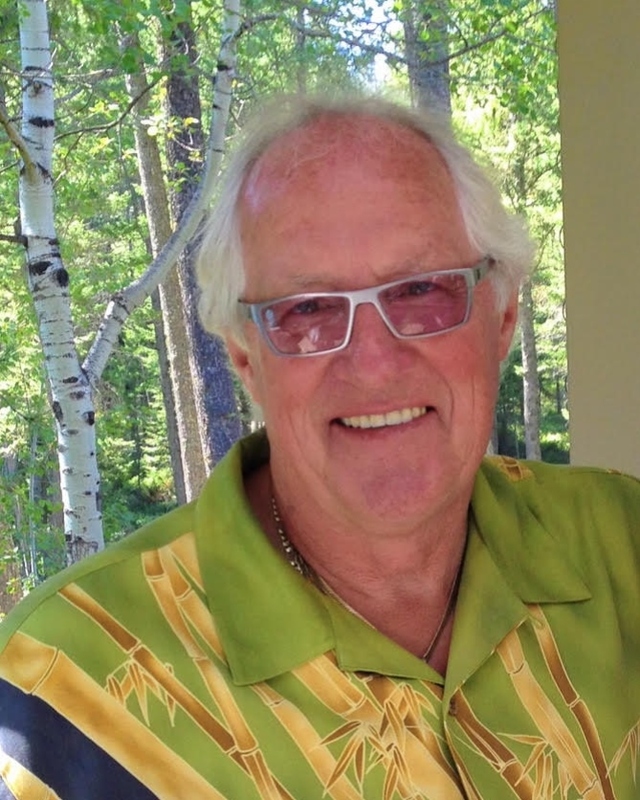 He was a life-long hockey fan, golf enthusiast, and master mixologist. But most of all he loved being on the water whether he was barefoot waterskiing or sitting on his beloved boat on Flathead Lake enjoying a cocktail at sunset. Barry touched everyone he met with his kindness. He always had a twinkle in his eye and a smile on his face. He was a student of the bible and prided himself on reading it cover-to-cover every year. Barry met and married his soulmate, Mary Exner, in Bigfork. They spent five joyous years together before his passing. He is survived by his wife Mary, son Joshua (Christine) of Gig Harbor, WA; daughter Jasmine (David) Hale of Redondo Beach, CA; son Jordan of Vail, CO, granddaughters Carmen and Kalvin; and brother Cameron (Loretta) of Earl Grey, Saskatchewan. Barry was preceded in death by his parents and older sister. A celebration of Barry’s extraordinary life will take place later this year. Johnson-Gloschat Funeral Home and Crematory is caring for the family.